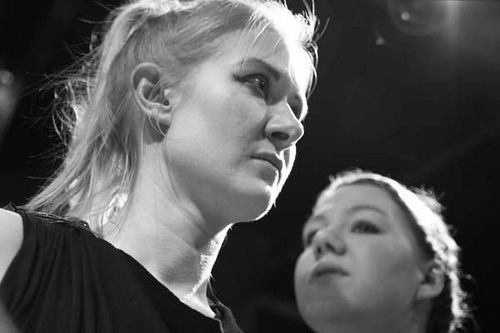 Fringe review: Trojan Women, Eyewitness Theatre Company, Manchester, England. Not everybody thinks the Fringe means time for frivolity. Peter McGarry’s Eyewitness Theatre has brought the Fringe plenty of meaty theater in years past (Lysistrata, Medea), and some of those and more modern offerings (Home to Roost, Time to Go Walking, Our Daily Bread) have made the case to laugh-happy Fringe audiences that drama and comedy can mix.